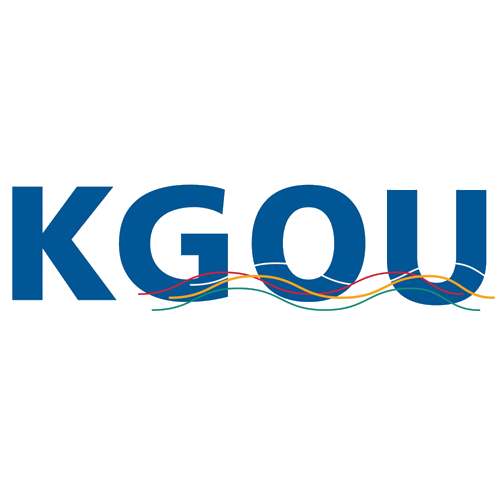 KGOU listeners know they can trust the news and information we deliver every day, whether it’s produced by NPR, StateImpact Oklahoma or the KGOU news team. A leading national survey has found NPR is America’s most trusted and most loved news service brand. We operate under stringent standards of ethics and professionalism. KGOU subscribes to well-established codes of editorial integrity that guide our work. You can find links to them under the key information tab at KGOU.org. And, if you’d like for me to speak to your group or organization about media ethics and literacy, to help you better understand journalism, the news business, and the work we do, email me at manager@kgou.org.